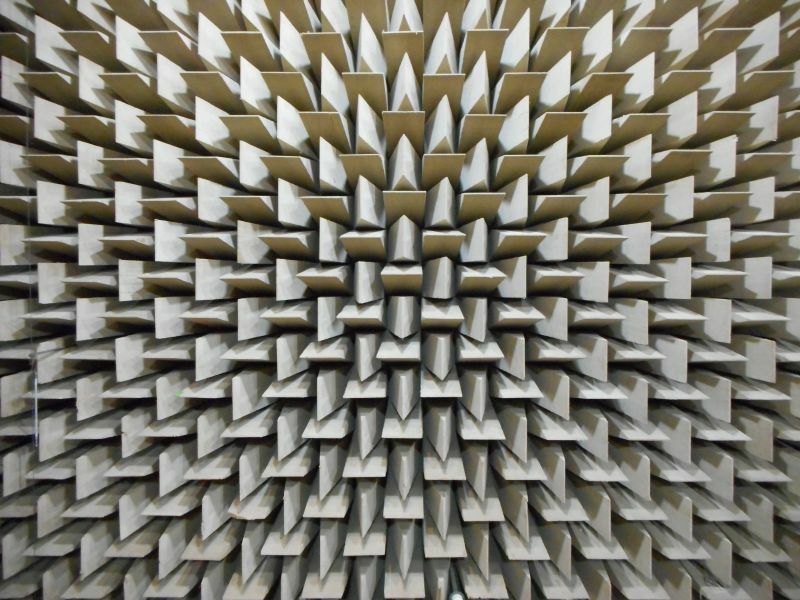 Ears II is the follow-up of the known EMRP Ears project which expired in May 2015. 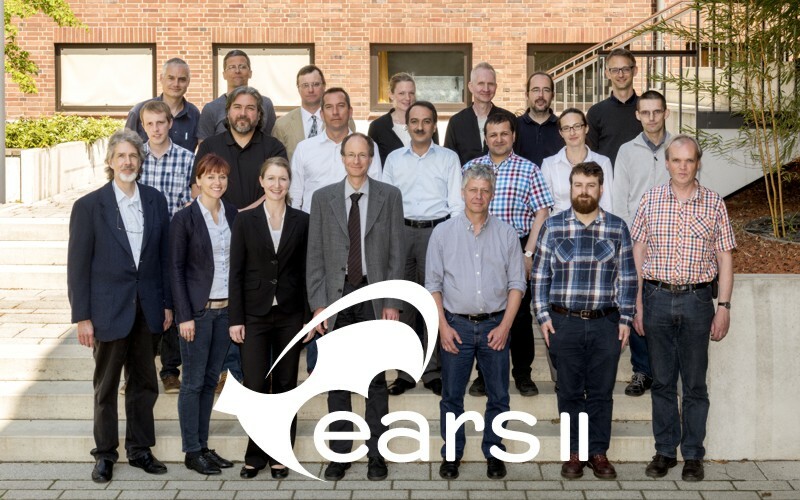 The new Ears II project started in May 2016 and receives funding from the EMPIR programme co-financed by the Participating States and from the European Union’s Horizon 2020 research and innovation programme. 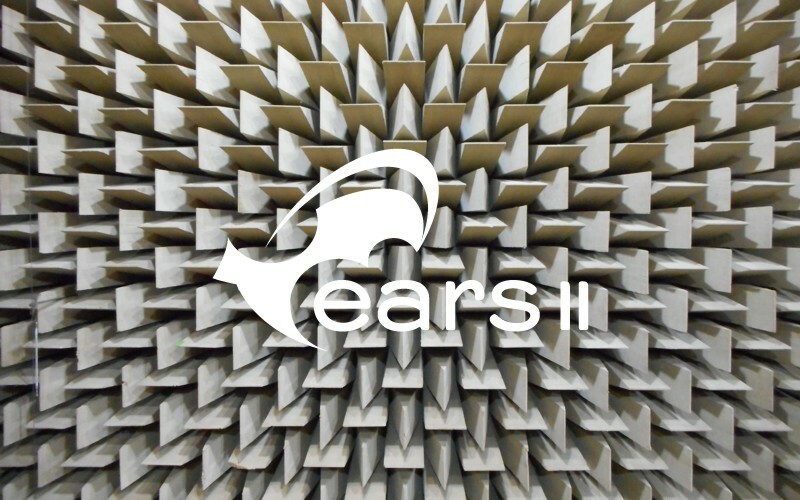 The website of the first EMRP Ears project is still available here. 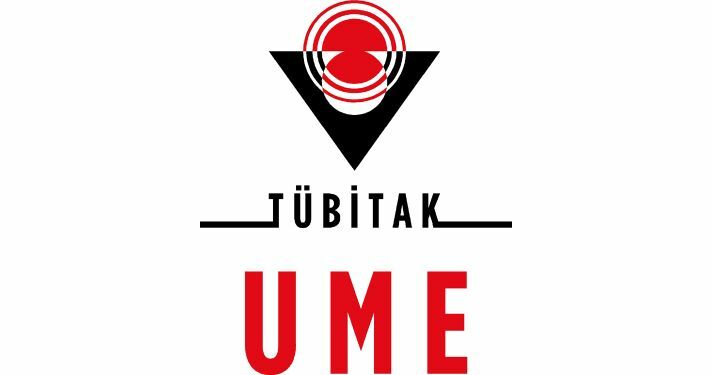 Documents related to this first project can be found in the download section. 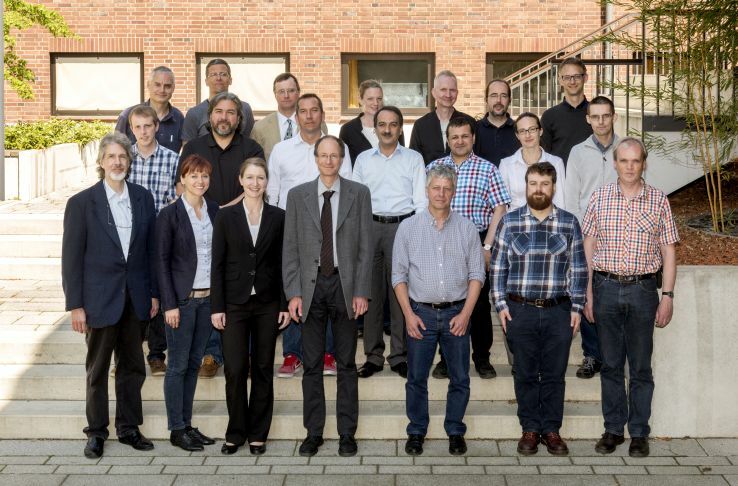 We regulary publish Newsletters with the latest on developments and recent results of the project. If you're interested in receiving our Newsletter then feel free to register here. You find all our Newsletters in the download section. !!! PAY ATTENTION ON OUR WORKSHOPS !! !